You too can become a Google Glasshole. While the rest of the world is trying to figure out whether Google’s wearable computing endeavour will be a hit (and change the world as we know it) before the company even gets seriously started with Glass – and often without properly field-testing the damn thing – others are finding ways to simply make their own head-mounted computing device. 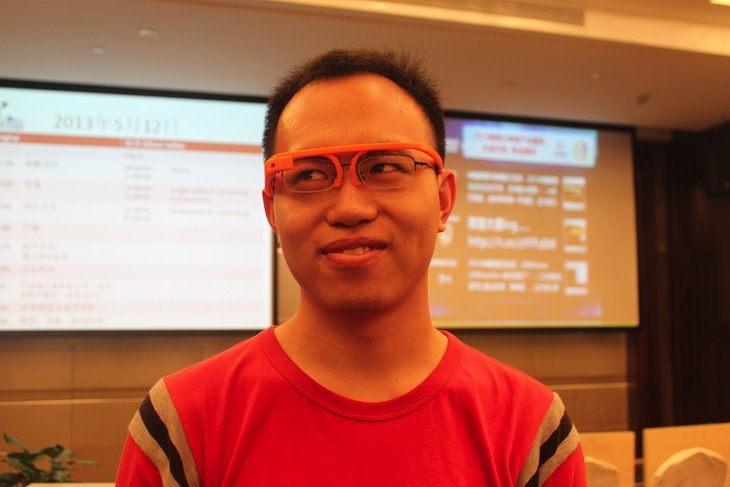 Enter Chinese entrepreneur Sunny Gao, who has managed to 3D-print a fully functional Google Glass lookalike at a recent hackathon in Shanghai. The 3D-printed specs run Android 4.0.4, have 16GB of storage and sport a 5-megapixel camera that is able to snap pictures and record 720p videos. Like Google Glass, the glasses boast WiFi and Bluetooth support. Just kidding – wink wink – they don’t really do anything but look flashy. 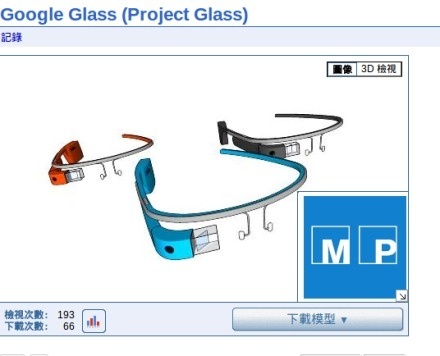 In fact, if you agree and you also want your own pair of phoney Google Glasses, Gao was so kind to release the SketchUp file for all to download. Enjoy, but know Google has taken steps to patent Google Glass designs, so watch out (wink wink).